Open house: Sunday, June 19, 3:30-5 p.m. The Mediterranean Traditional at 6855 Lakewood Blvd. in Westlake Park is truly exceptional. It offers an open floorplan, rich hardwood floors, high ceilings, and large windows for lots of natural light. 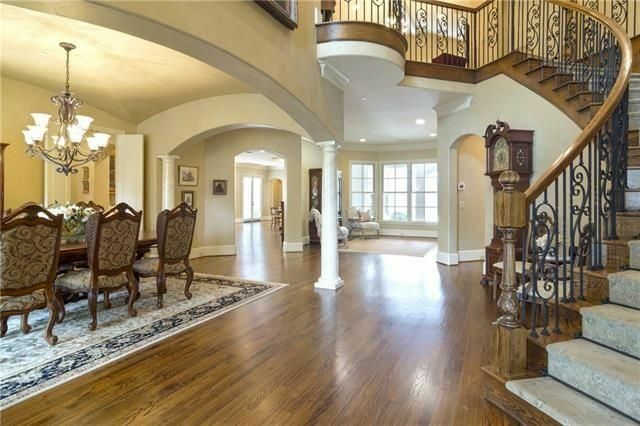 This home has five bedrooms, four bathrooms, two half bathrooms, and 6,253 square feet, built in 2005. The private, gorgeous master suite is downstairs with an enormous master closet overlooking the heated saltwater pool, cabana, and impeccable grounds on the oversized lot. A gourmet designer kitchen features SubZero and Wolf applianes, including a commercial gas range, steamer, dual dishwashers, built-in refrigerator/freezer, and commercial-grade vent. There’s a custom media room and home gym, front and back staircases, three fireplaces, generous storage throughout, butler’s pantry, custom wine room, separate guest wing for a nanny or in-laws, an On-Q smart system, and a three-car garages with an electric gate. 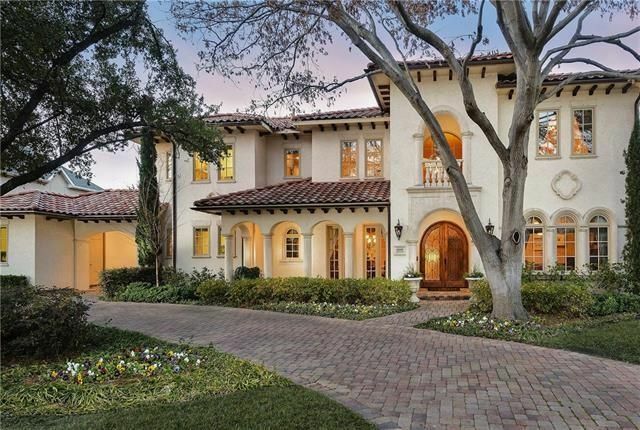 It was listed April 28 by Scott Carlson with Briggs Freeman Sotheby’s International Realty for $1.95 million. 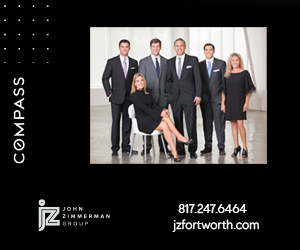 Open house: Sunday, June 19, 3-5 p.m. 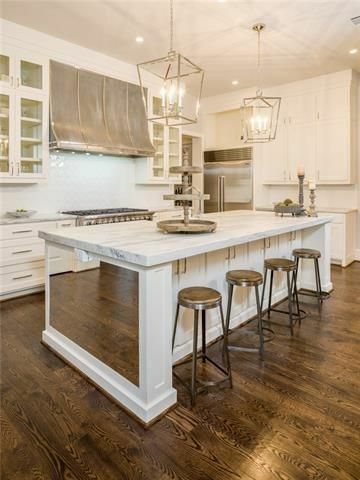 The brand new French Transitional home at 6119 Del Roy Dr. is luxe from top to bottom. 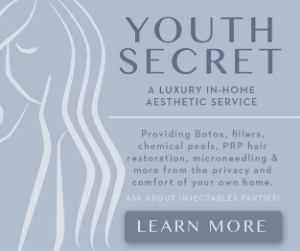 It has six bedrooms, six full bathrooms, two half bathrooms, and 6,965 square feet. 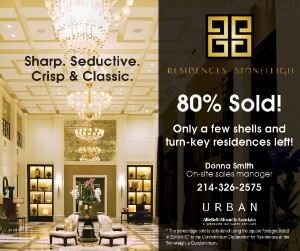 It’s a timeless architecture with every amenity and space imaginable. There are exquisite finishes and textiles such as Carrera Marble, natural stone, hardwoods, as well as visually interesting fixtures and lighting. The stellar gourmet kitchen opens to the den and offers stainless steel appliances, Zinc vented hood, built-in icemaker, built-in refrigerator/freezer, commercial grade range, double ovens (one is convection), and dual dishwashers. 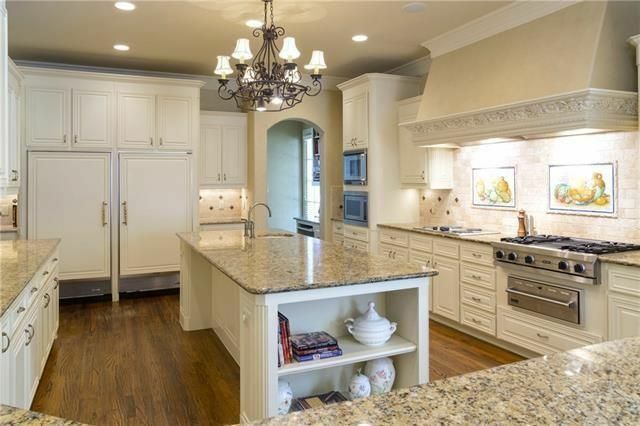 Nearby is a fully equipped wet bar and butler’s pantry. 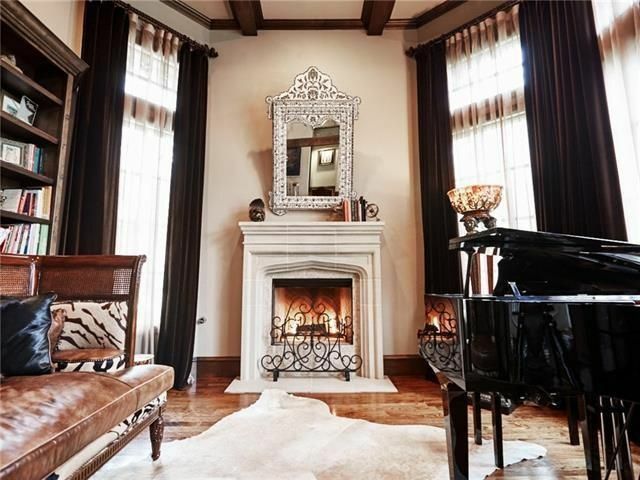 The home has three fireplaces, including one in the study, which also has built-ins and a half bath that services outdoor living. 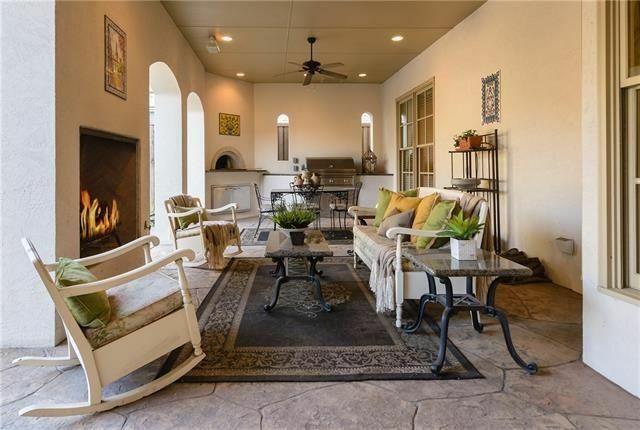 There is fabulous outdoor living at this home, with a covered outdoor living room with a fireplace and kitchen, including an attached grill. There’s also a lighting system and sprinkler system. 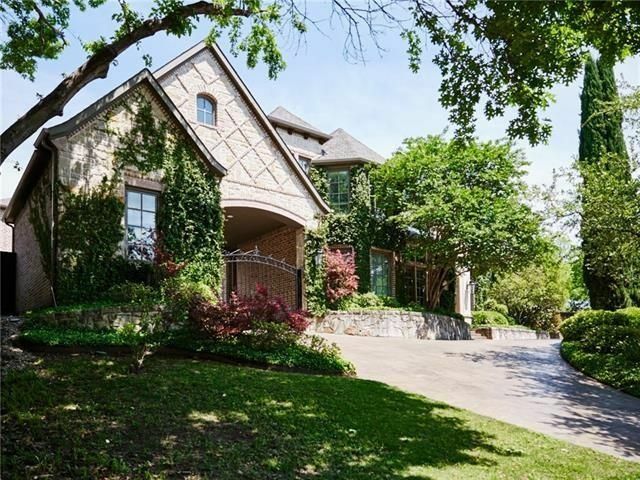 It was listed April 29 by Vicki Foster with Briggs Freeman Sotheby’s International Realty for $2.15 million. Open house: Sunday, June 19, 2-4 p.m. 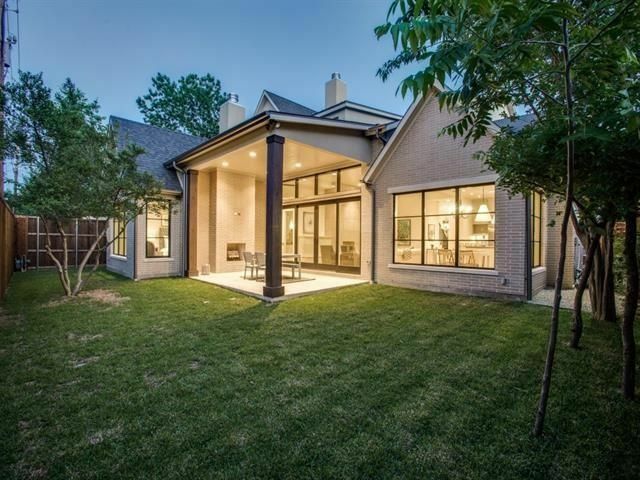 The new modern-transitional home at 5743 Southwestern Blvd. is marvel, located near West Lovers Lane and the Dallas North Tollway. 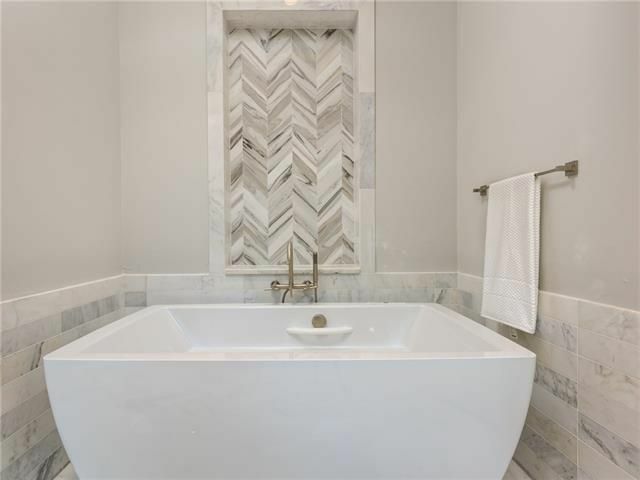 It has four bedrooms, three bathrooms, one half bath, and 4,392 square feet, in the Devonshire neighborhood. 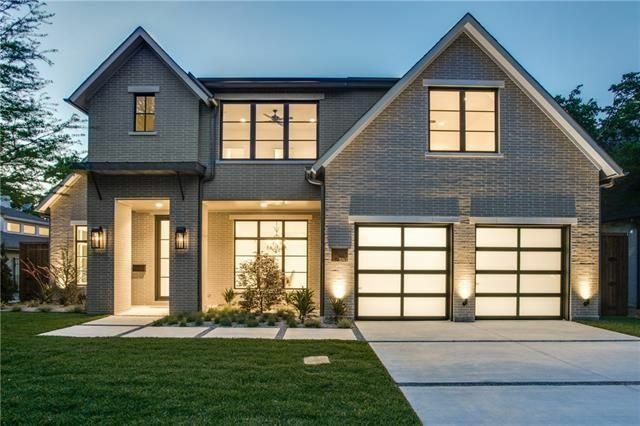 Everything is sleek and chic here, from the oyster grey Norman brick with custom mortar blend and cast stone and Bevolo gas lanterns to Corten Steel accents and Anderson Architectural windows and doors. Inside, you’ll find 22-foot ceilings and spacious rooms for entertaining. 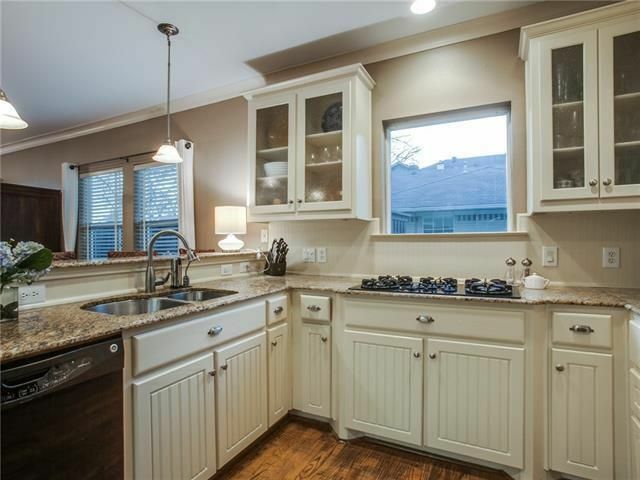 The kitchen is fantastic, with a breakfast bar, built-in cabinets, butler’s pantry, second pantry, pot filler, built-in icemaker, commercial-grade gas range, double ovens, Ann Sacks tile, Visual Comfort lighting, and limestone counters. The first-floor master measures 19-by-15 and has a coffee bar and his-and-hers walk-in closets. 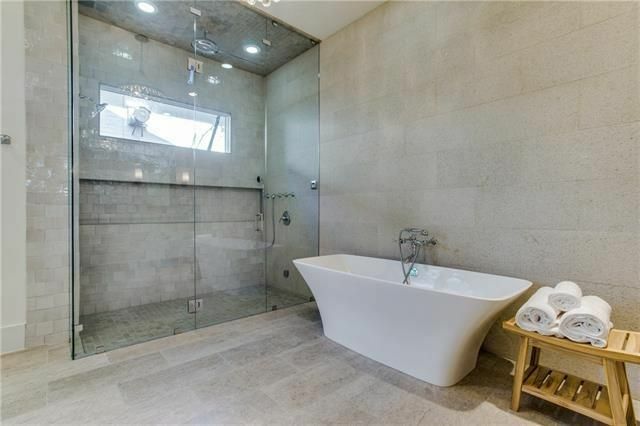 The master bath offers a steam shower, beautiful soaker tub, and spa-like feel. 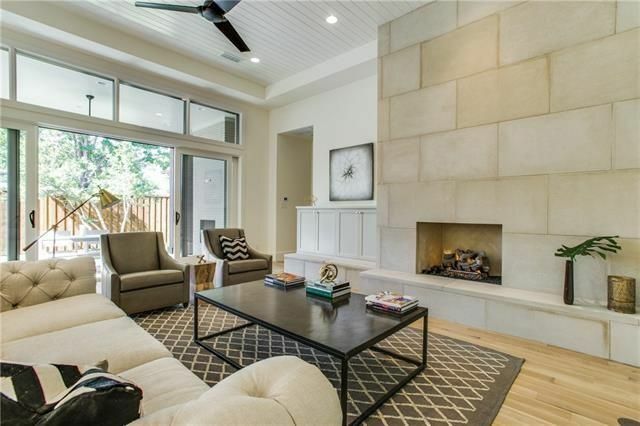 A contemporary limestone fireplace anchors the open kitchen and living areas. Upstairs is a second living area and the other bedrooms. 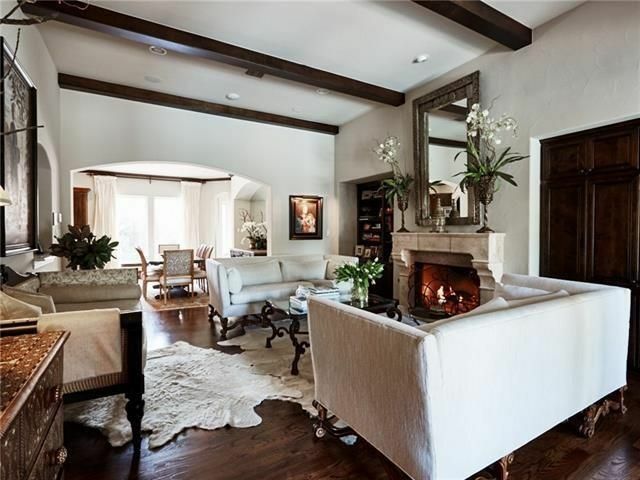 It was listed May 9 by Jennifer LeLash with Dave Perry-Miller Real Estate for $1.89 million. Open house: Sunday, June 19, 1-3 p.m. 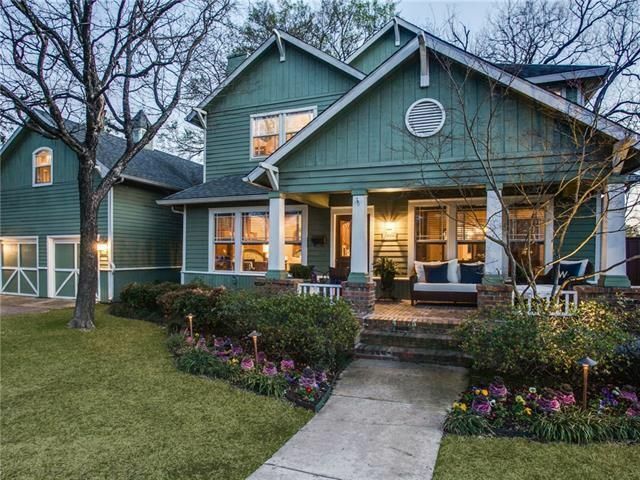 The 1926 Craftsman at 5824 Marquita Ave. sits on a double lot of 0.43 acres and has been gorgeously expanded and updated. 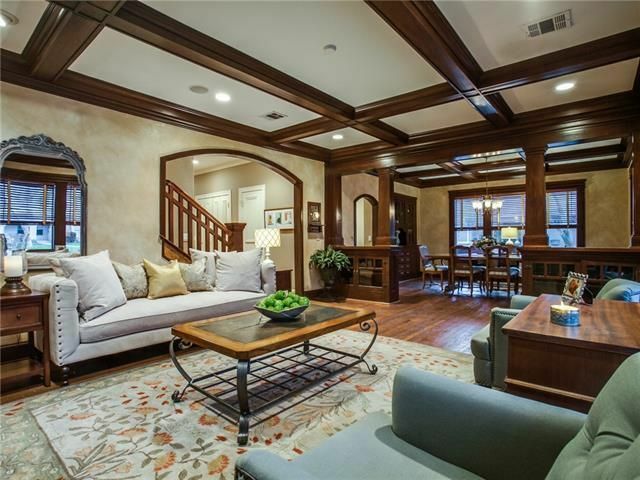 This home now has six bedrooms, five bathrooms, and 4,557 square feet. 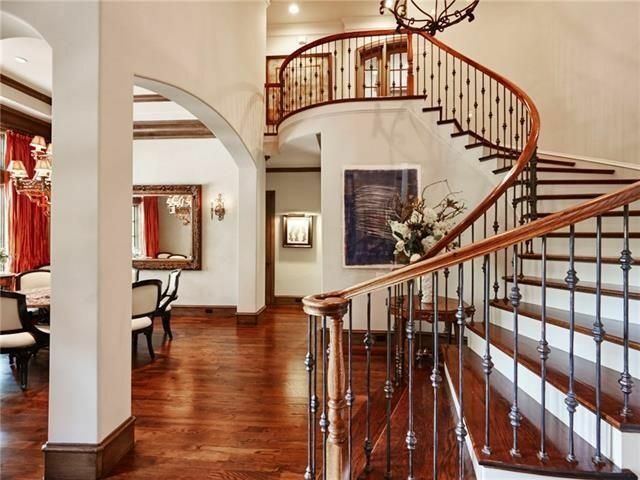 This home was painstakingly restored, including original mahogany millwork and rich hardwood floors. 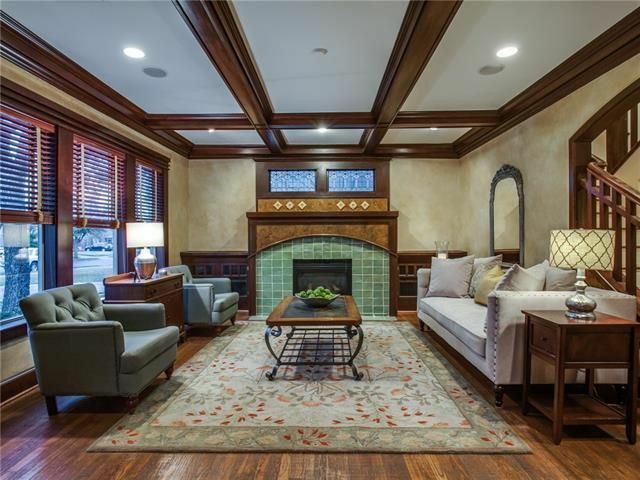 Part of this home’s appeal is the vintage features, like an original green tile fireplace in the front living room, stunning formals, coffered ceilings, and refurbished stained glass. 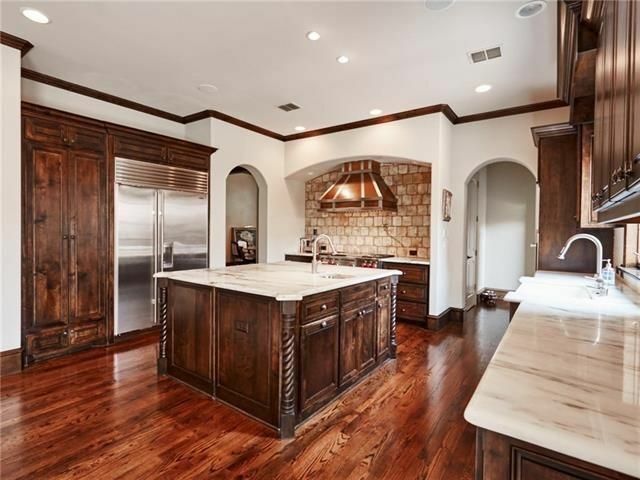 The kitchen has granite counters, white cabinets, and a six-burner gas range, opening to a large family room and game room. 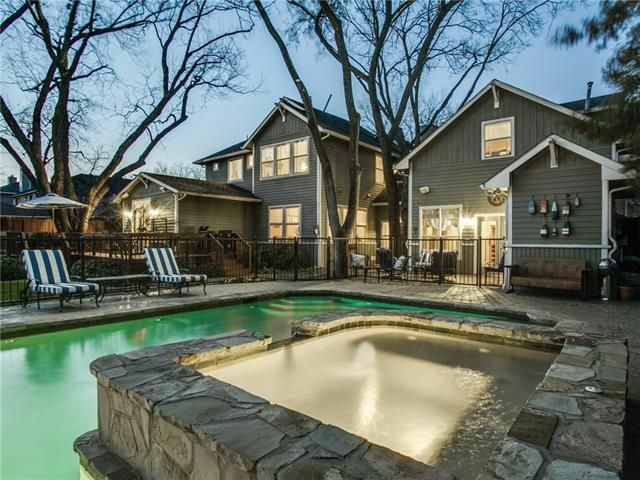 This home features tons of entertaining space and a large backyard with a soccer-game-sized grassy area and sparkling, updated pool. 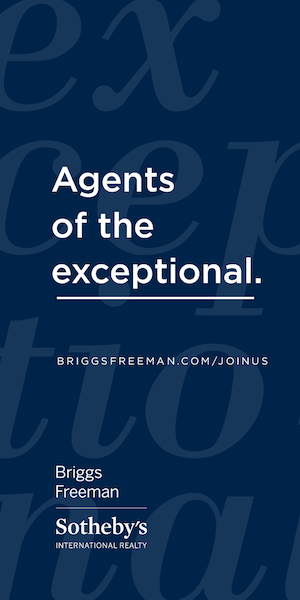 It is listed by Lauren Farris with Briggs Freeman Sotheby’s International Realty for $1.195 million, a $100K reduction from the original list price. 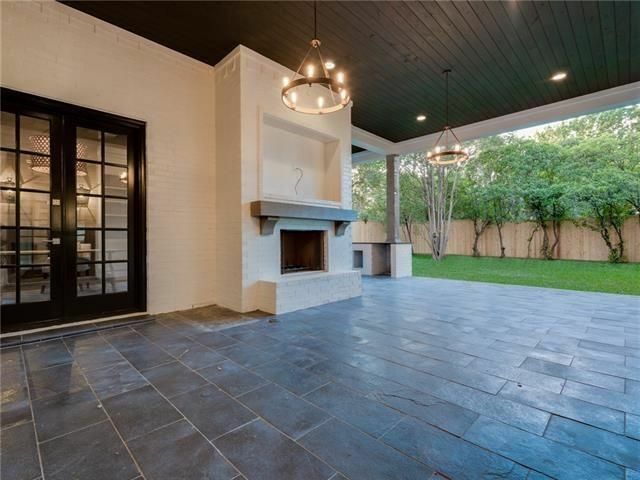 The Rosewood custom home at 6049 Lakehurst Ave. is made for outdoor living and entertainment in Preston Hollow. It has five bedrooms, five full bathrooms, two half bathrooms, and 6,731 square feet, built in 2005. The layout and flow are superb and it has been recently restyled to capture the generous room sizes. 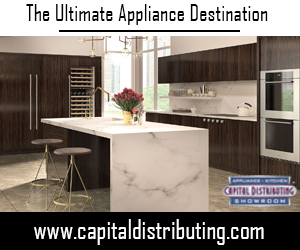 A professional kitchen includes a nine-burner commercial gas cooktop, double ovens (including a convection oven), two butler’s areas, built-in icemaker, dual dishwashers, indoor grill, and warmer drawer. The downstairs master bedroom, which measures a generous 25-by-17, features a custom closet system and sitting area. The master bathroom has dual sinks on separate vanities, a jetted tub, and linen closet. Other home features include an elevator, two large bonus rooms, and air conditioned three-car garage. Outdoor living is where this home shines, with lots of mature trees, lighting system, sprinkler system, an air conditioned greenhouse, swimming pool, and a covered patio with a fireplace, ceiling fan, sitting area, and pizza oven. 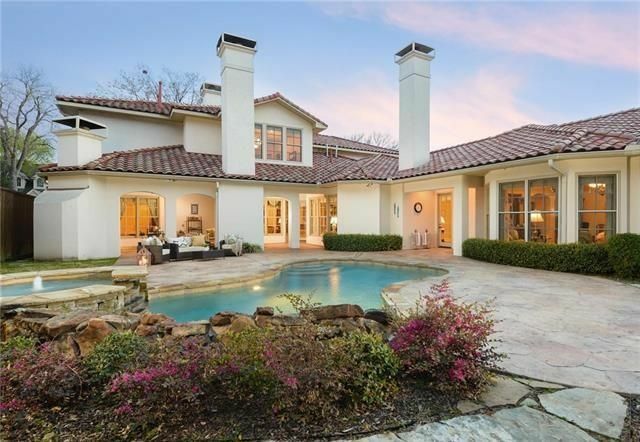 It is listed by Clarke Landry with Ebby Halliday Realtors for $1.899 million, a $296K reduction from the original list price. This open house roundup is a weekly feature at CandysDirt. Let us know if you visit these properties and what you think of them. If you have an open house to tell us about, email Leah here. 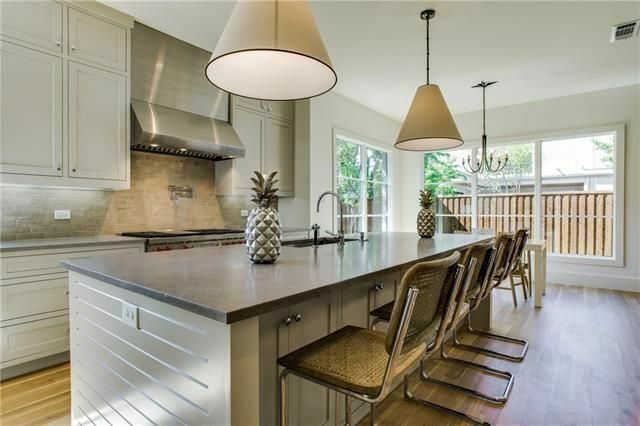 Oh my, I have been in that Devonshire home it is TO DIE FOR and gotta get myself into Del Roy: very hot hood where the dirt is churning the older 50’s homes to new builds and lots are still under $700K.